A lightweight walking shoe, which was made ? ?of a soft and comfortable leather. The Haglofs Ridge was developed in collaboration with Asics. 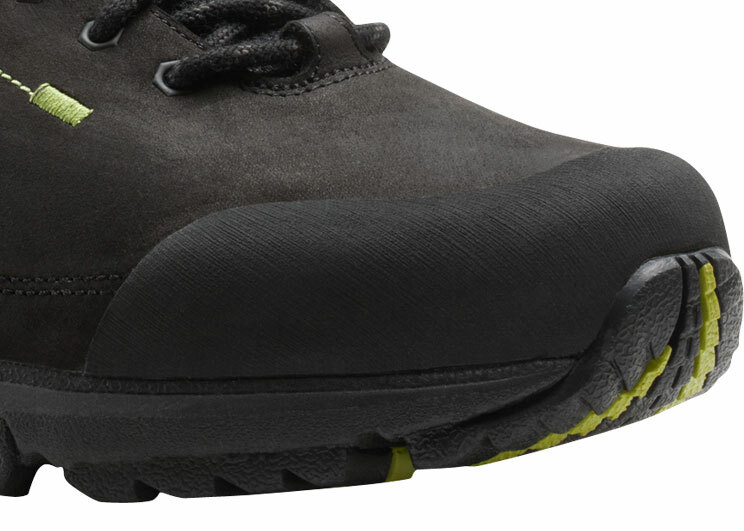 The integrated SpEVA midsole has been used to improve the damping and to prevent the passage through. Stablelite ESS chassis was built for maximum support and mobility. 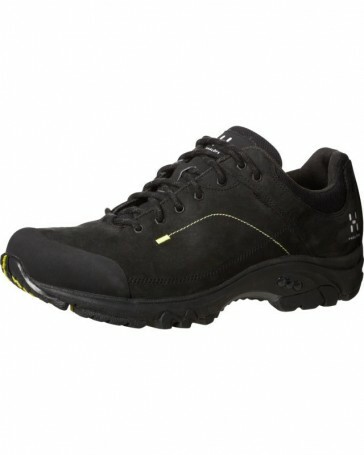 The toe and heel area was reinforced by rubber and thus granted significantly more protection. IGS Impact Guidance System allows the foot a natural movement. ECSAINE shaft lining in the heel for maximum comfort and durability. Treated with Polygiene SOLE footbed with natural silver salt counteracts odors.